Iranian Foreign Minister Mohammad Javad Zarif condemned a mass shooting in a synagogue in the US city of Pittsburgh that killed 11 people. 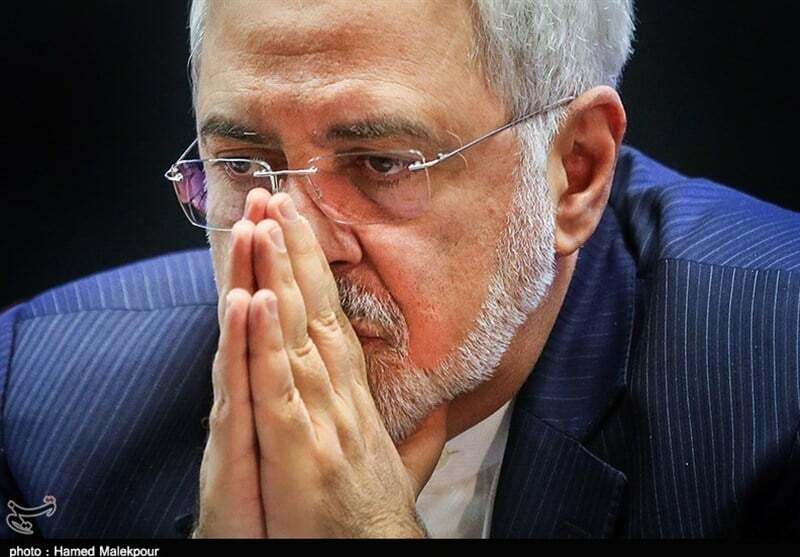 In a post on his Twitter account on Monday, Zarif denounced the attack on the synagogue in the US state of Pennsylvania. “Extremism and terrorism know no race or religion, and must be condemned in all cases. The world deserves better than to have to live with weaponized demagoguery. Thoughts and prayers with victims of terrorist attack on Pittsburgh synagogue and their loved ones,” the top Iranian diplomat said. Eleven people were killed and 6 others were injured when a 46-year-old man opened fire at the Tree of Life Synagogue in Pittsburgh on Saturday morning. FBI said the attacker used an assault rifle and three handguns inside the synagogue in the Squirrel Hill neighborhood of the city.